Today I want to introduce you to one of the very best hacks I’ve found and show you how you can do it. 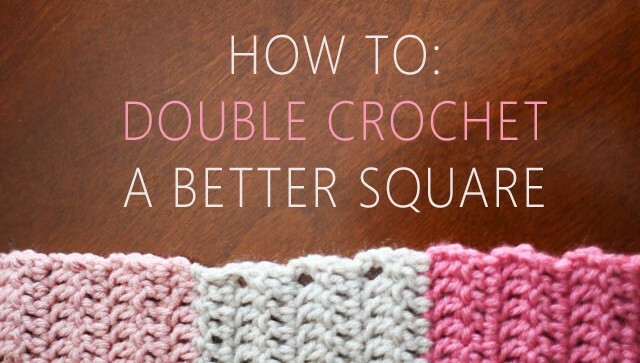 This is something I’ve learned making amigurumis, and is especially useful when making really big stuffed animals. And not only for amigurumis, but for making mandalas or anything that needs to become a circle in a solid colour; like coasters, cushions, or floor rugs. Trust me, you’ll be thankful for this one. I think we can agree this looks much better, can’t we? Ready to learn how to do it? Basically, all you have to do is offset your increases. Really, it’s that simple. 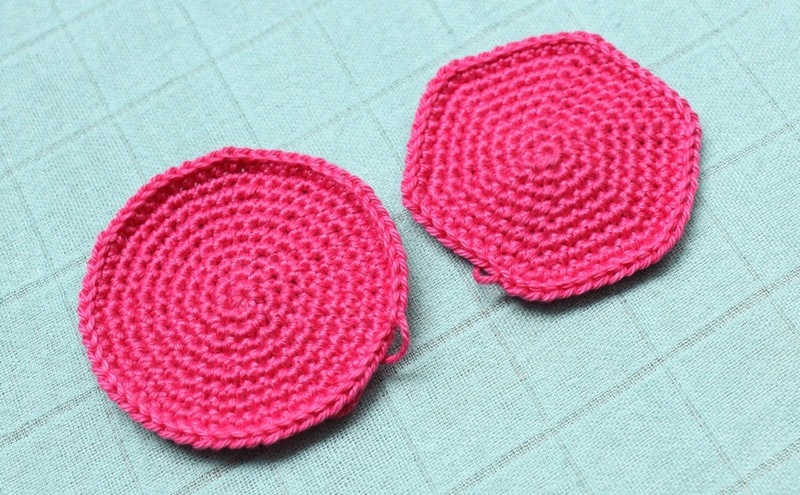 I’ll show you an example pattern that you can apply next time you’re crocheting a circle, or increasing in the round. As the circle grows in this way, corners may begin to appear again, so you should add an extra offset to the rounds. 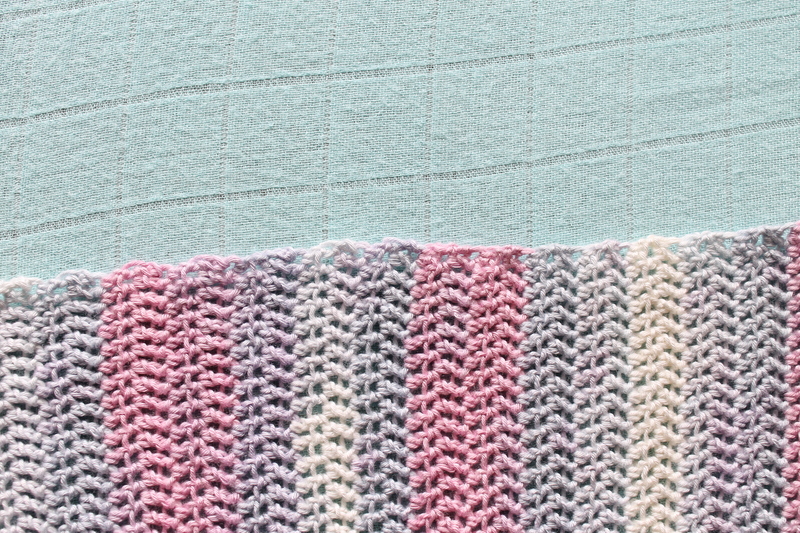 R17: (increase, 15SC) x 6 = 102 stitches. Continue in this way until the circle is as large as you need it to be. When it comes to decrease rows, do the same thing, but in reverse. Look at the difference: What do you think? Going to give it a try on your next project? 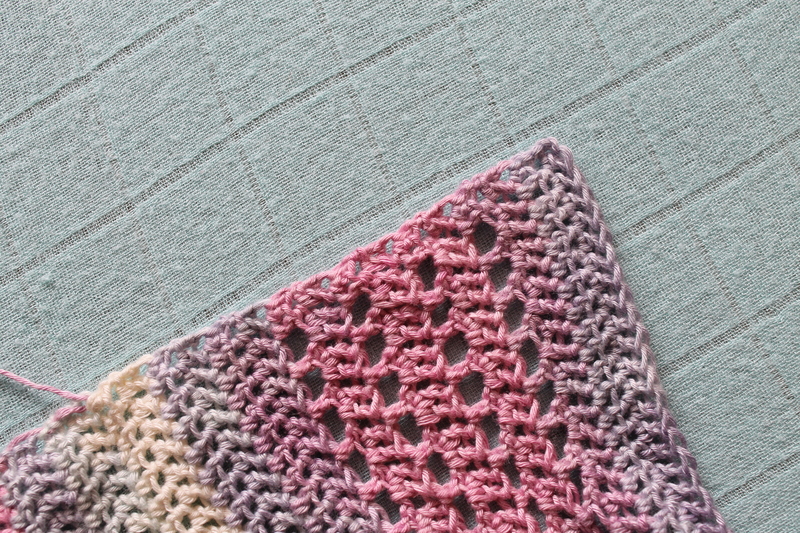 For this tutorial I used Scheepjes Catona. It’s one of my favourite amigurumi yarns, I’ve used it in a couple of designs, like my free flopsy bunny pattern.